Home CELEBRITIES Is Akothee Pregnant, Who Is The Daddy? Is Akothee Pregnant, Who Is The Daddy? Singer Akothee spent this Christmas in the company of her ex husband who fathered her first born son. The fella who she Wuon Oyoo flew all the way to Kenya just to be with his kid for the festive season. 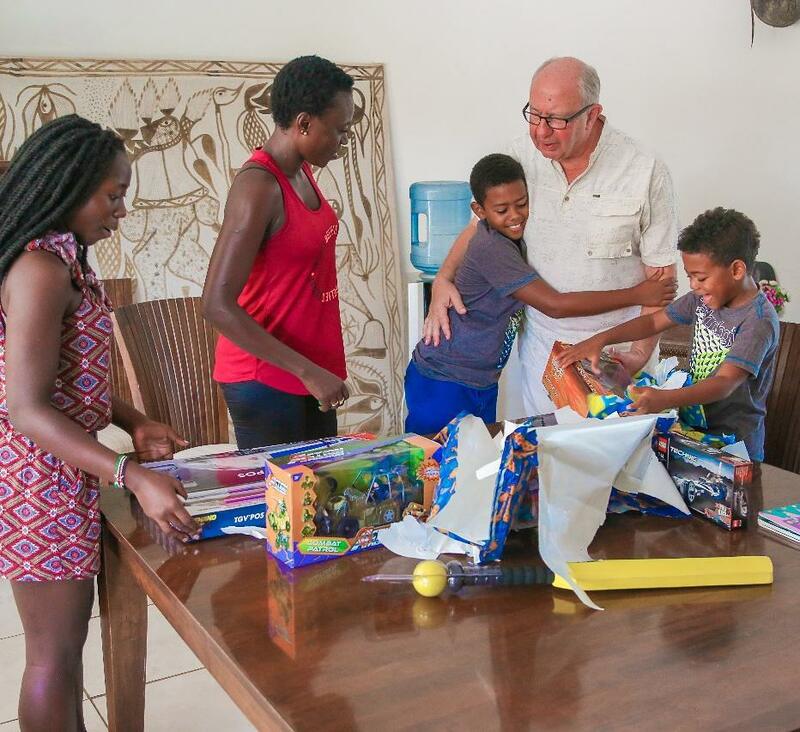 From the posts shared by Akothee, Oyoo’s father seems to have spent quite an amount of cash on the boys gifts. For this reason Akothee went on to shower the fella with praises saying that she would let him baby sit anytime since he is responsible. About 2 weeks ago the two were photographed enjoying their vacation and judging from how Nelly Oaks captioned his photos, word has it that they are an item.